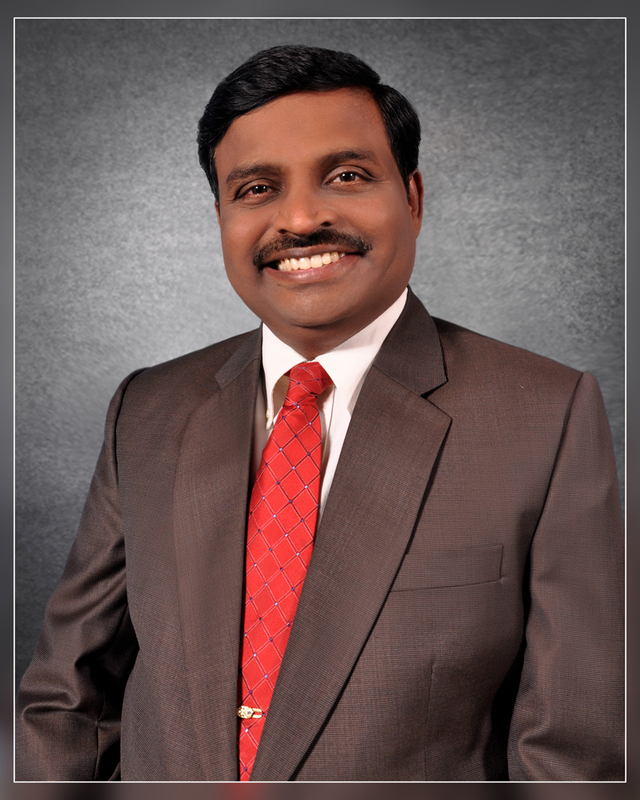 Raghu Korrapati, Ph.D., is a core faculty member of the Ph.D. in Management program since year 2000. Dr. Korrapati has extensive academic and industrial experience leading the design, development and implementation of cost-effective, high-performance technology solutions to meet challenging business needs. He is a member of the Malcolm Baldrige National Quality Award Board of Examiners (2005, 2006, and 2008), and state of South Carolina Quality Award Examiner (2005 and 2006). Dr. Korrapati is an elected fellow of institution of engineers (FIE) and Institution of Electronics and Telecommunications.